The 2019 competitive season teams are broken down into two main tiers, the NPL which features the top 16 teams in the league, and the NPL Contenders tier, which houses the 16 teams challenging for a position in the NPL. 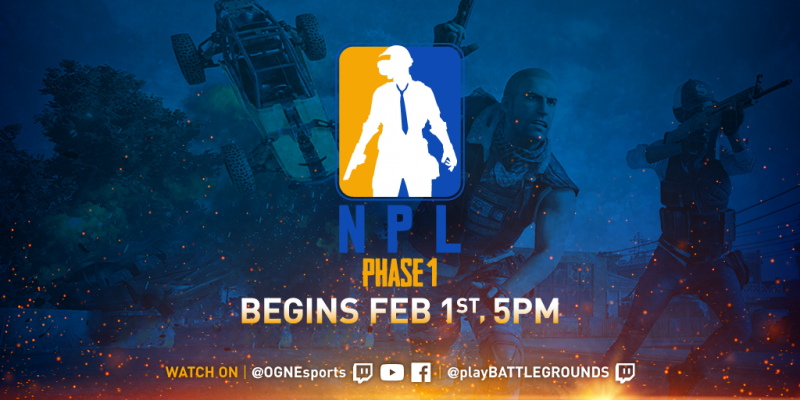 NPL matches will take place over the course of 5 weeks of each phase, with matches broadcast twice a week from OGN studios for a per-phase prize pool of $200,000. NPLC matches happen online once per week during 4 weeks of each phase, with the top teams able to fight for promotion into the NPL.